Even if you’re just starting out in the kitchen, these dinner, dessert and snack ideas will make your food taste like you’re an expert. 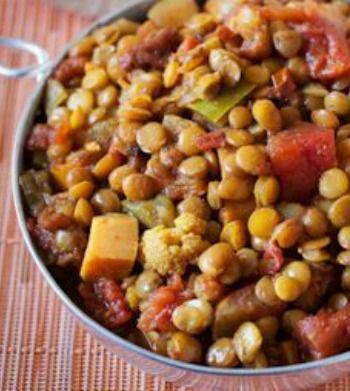 Vegetarian Vindaloo – – Vegetarian Vindaloo: This flavorful Indian dish is easy for beginners and uses common spices you’re likely to have at home. 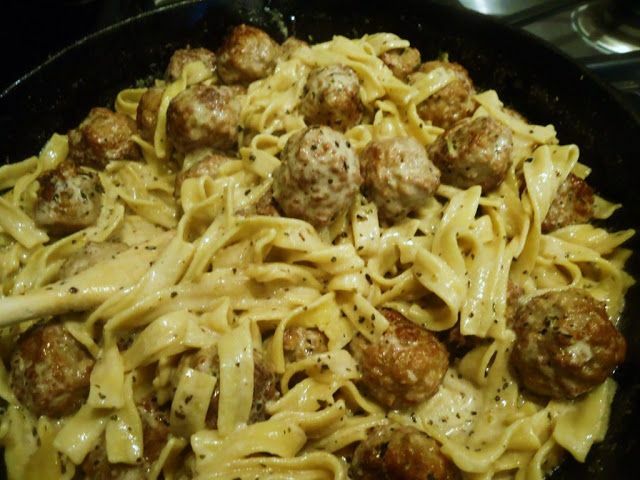 Meatball Stroganoff – – Meatball Stroganoff – This has become a favorite of my friends who need to come home and get dinner on the table.. simple, delicious, fast.. and it works! 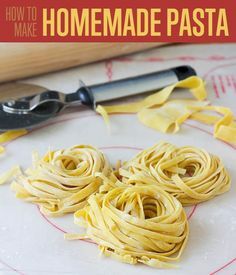 The perfect “throw together after work” meal that my kids (and neighbor kids) love. 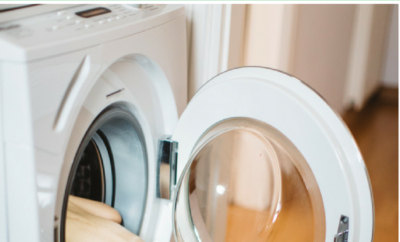 Perfect for the kitchen novice. 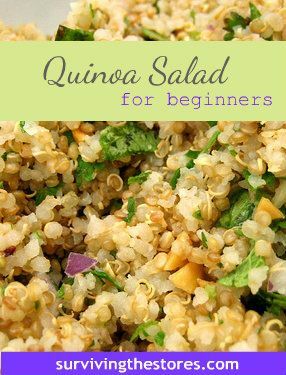 Quinoa Salad – – This beginner salad recipe is healthy and perfect for someone who is just starting to learn how to cook! 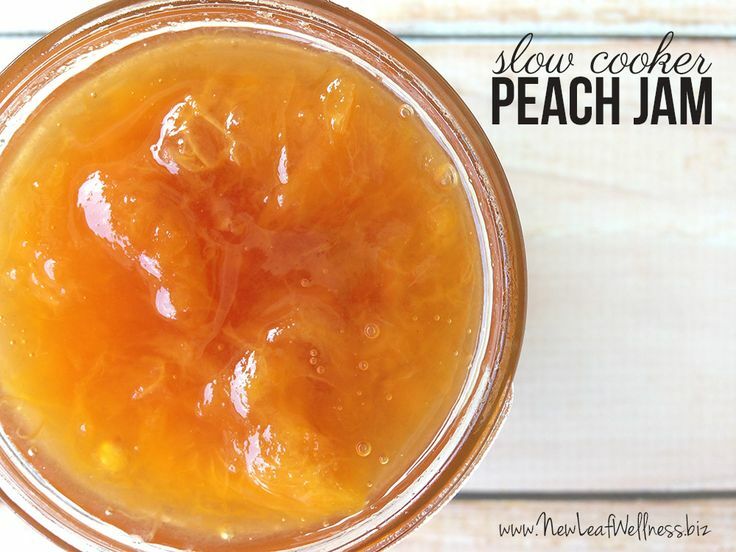 Slow Cooker Peach Jam – – Slow Cooker Peach Jam Recipe. 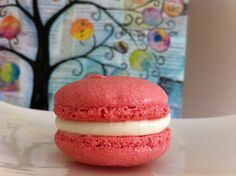 Only four ingredients and so delicious. 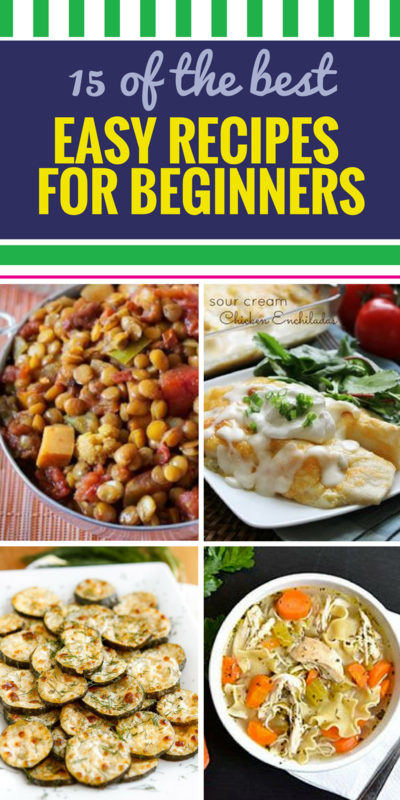 Perfect recipe for beginners! 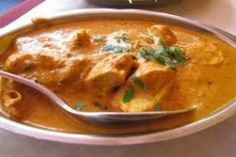 Chicken Korma Curry – – Simple and easy recipe for making a delicious Korma Curry which will serve a group of four – perfect recipe for beginner cooks looking to make an interesting dish for a dinner party. 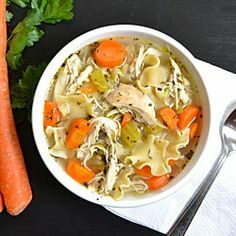 Easy Chicken Noodle Soup — Easy Chicken Noodle Soup from scratch, for beginners. 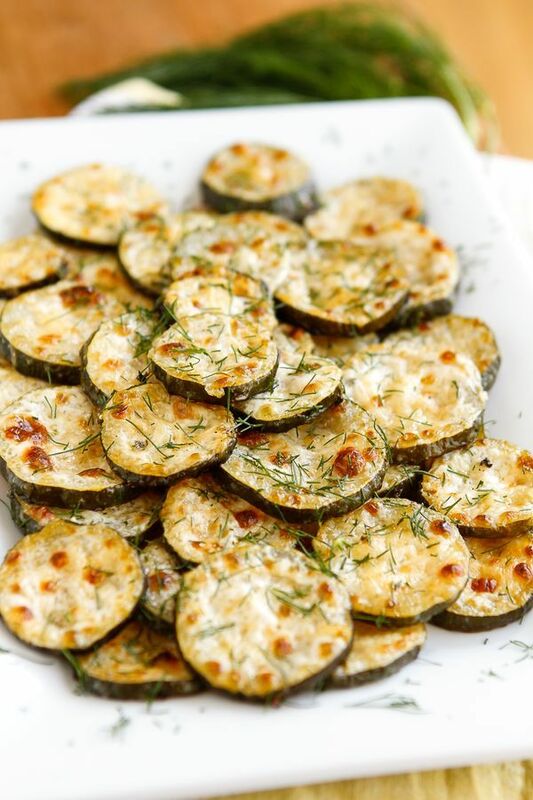 Parmesan-Ranch Oven-Baked Zucchini Coins – – Baked Zucchini Recipe — need a good zucchini recipe? These Parmesan-Ranch Baked Zucchini Coins are absolutely fabulous and super easy to make! 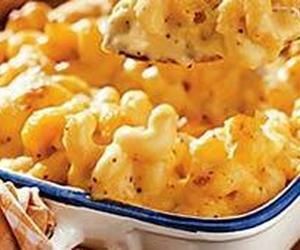 Macaroni & Cheese – – An easy recipe that beginners can cook! 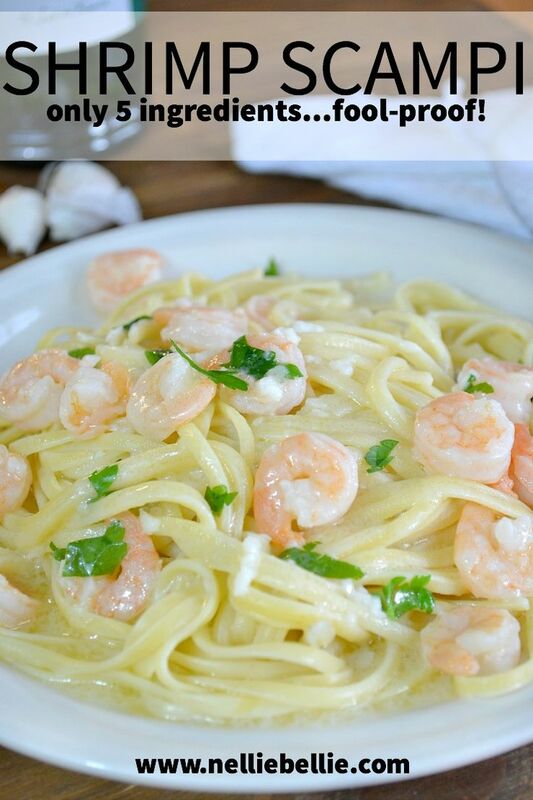 Shrimp Scampi – – Super easy shrimp scampi. 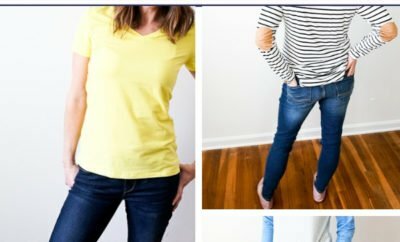 Easy enough for a beginner! 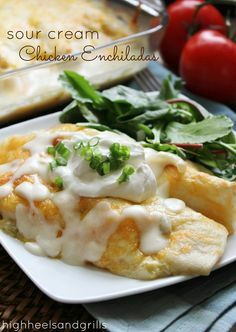 Sour Cream Chicken Enchiladas – – Best enchilada recipe for beginners and they taste amazing! There’s no canned enchilada sauce either! 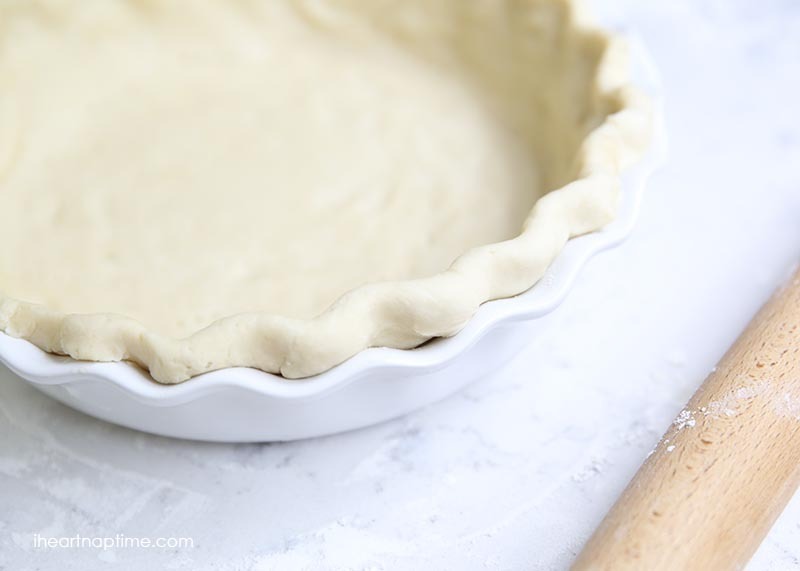 Easy Pie Crust – – Easy pie crust recipe -perfect for beginners and turns out every time! 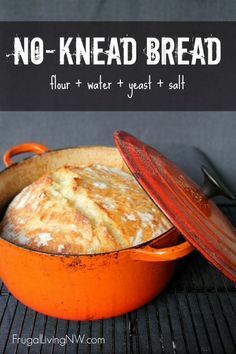 No Knead Bread – – Simple no-knead bread recipe. 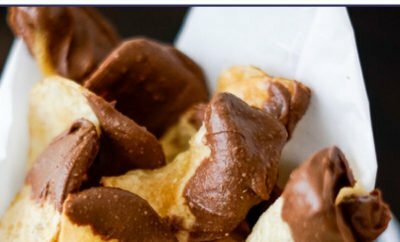 This is SO easy and the perfect bread for beginners. 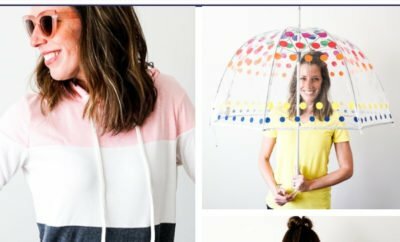 Tastes just like fresh baked bakery bread. 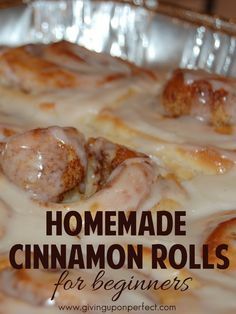 Homemade Cinnamon Rolls – – Homemade Cinnamon Rolls | Step by step instructions for beginners.